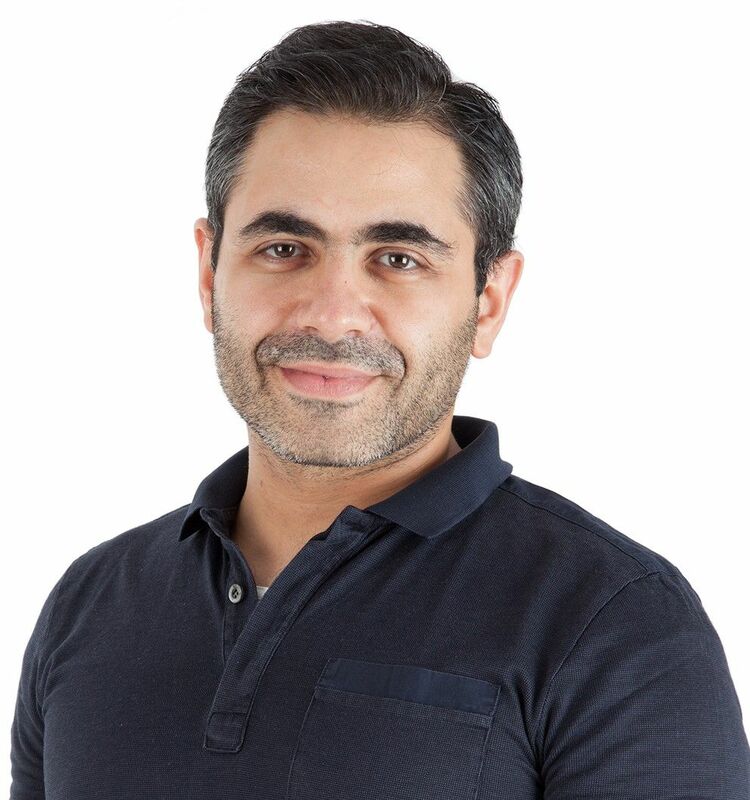 As game developer Sami Khanfor stood in front of a large crowd and pitched his startup, he was very aware of the tough journey he had taken to get there. As part of Jeddah’s fourth batch of graduates from the city’s Flat6Labs, Khanfor was talking about his Saudi game development studio Team Reem. Looking to promote Arab culture and values, especially those of the Saudi community, through games, the young CEO is part of a burgeoning and booming market that is estimated to be worth about $2.6 billion. 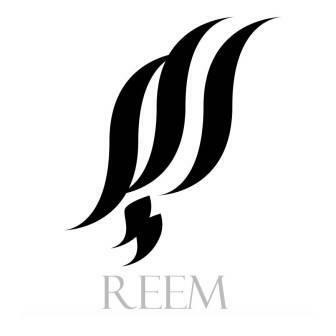 Team Reem, so called due to the unwavering support of founder Khaled Issa’s sister, there is also Yasser Yemmani, a game developer, Fahed Al Mutrafy handles 3D design, and Ahmad Alwan is responsible for 3D animation. And that support was necessary. This venture is not the first attempt of the team - all previous initiatives had failed. Citing a lack a managerial and entrepreneurial experience, plus half-hearted approaches to business, as prominent causes of failure, they also say that the region’s lack of talent in the gaming domain made things even worse. Khanfor is not the only one to complain of the inadequate supply of talent in the game-developing field. In a previous chat with Wamda, Lumba Inc's game developer Abdullah Hamed expressed the need for more developers in the region who’d be willing to work at a startup, rather that them being recruited by large corporations in the telecommunications or oil industry. Hako Games’ Abdallah Konash also told Wamda that Saudi gamers prefer social games, especially ones that allows them to share their victories on social media. Free games or games with payment options within them, largely on smartphones, are the most popular for gamers in the region. When it comes to Saudi Team Reem believe that the most popular games are those that reflect the local culture, where they attract users from the middle to lower classes. "This segment [of classes] represents 85 percent of the population," said Khanfor, "and no one can develop games that target this segment unless he belongs to this community. We are currently targeting this segment of the population." Khanfor describes his team's experience at Flat6Labs accelerator as a guiding and directive experience. "Our main problem was in management. We needed the mentorship of [entrepreneurs] who were experienced in the market, and Flat6Labs provided us with that. Now, we consult with them on most of our affairs." The startup plans to raise 800,000 Saudi riyals (equivalent to $213,000) to be used in marketing and game development. In Khanfor's opinion, however, the venture is in need of recruiting talent more than funding. Team Reem is now working on developing several games that will be released before the end of 2015. These include ‘Rehla’, an RPG (role playing game) for smartphones, and ‘Lieutenant Of Investigation’, an interactive story in which users have to reach the correct ending. The team's largest project to date is the hack and slash game ‘Duja’, an adventure game still under development. After this first group of games is released (which will be soon they say), the team will be ready to officially launch their startup. How do they see the future? The startup plans to offer their games for free, while monetizing on additional features and optional additions that users can buy. While this market is still new and emerging, it has the potential to grow quickly, said Khanfor, especially with the widespread use of smartphones across different age groups. 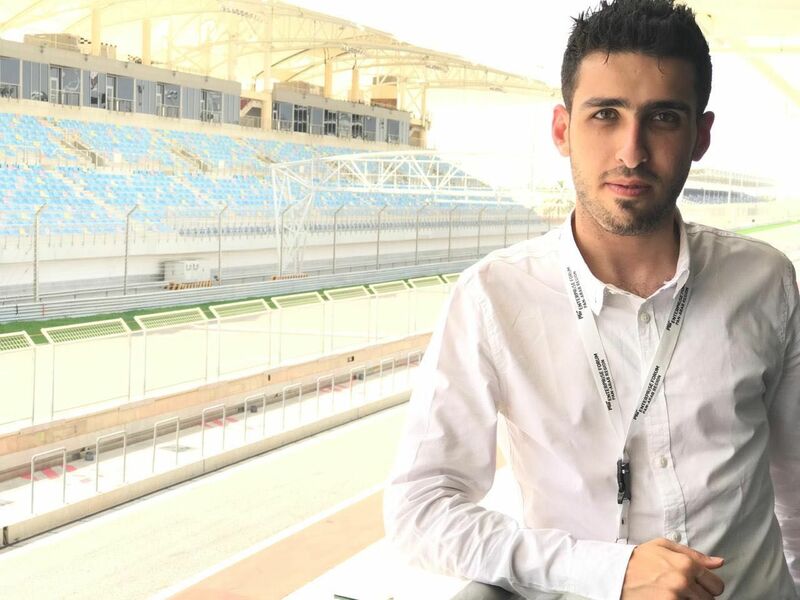 The team plans to use social media to gain popularity and expand their studios in Saudi Arabia, after which they plan to expand to the gulf and the rest of the Arab world.